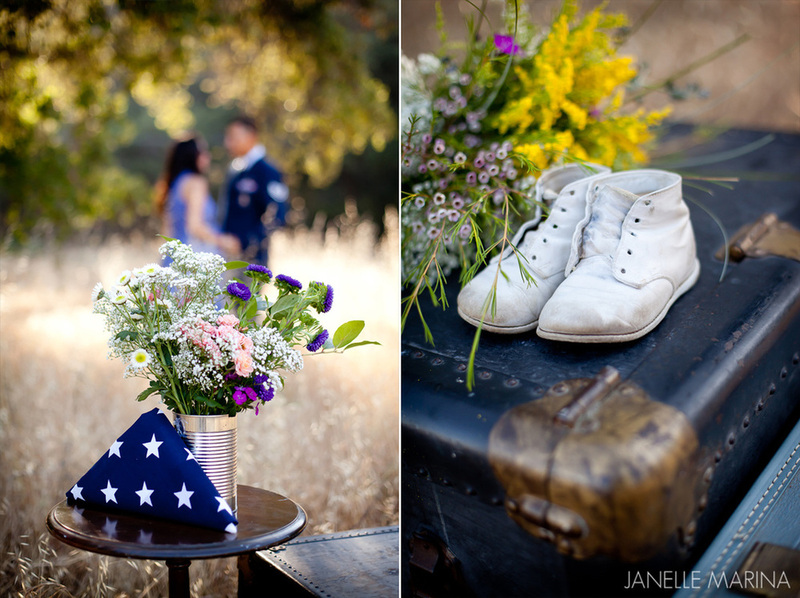 Where do I begin with this love story... such a beautiful couple and I am so glad that Janelle Marina decided to include us in on this little giveaway. 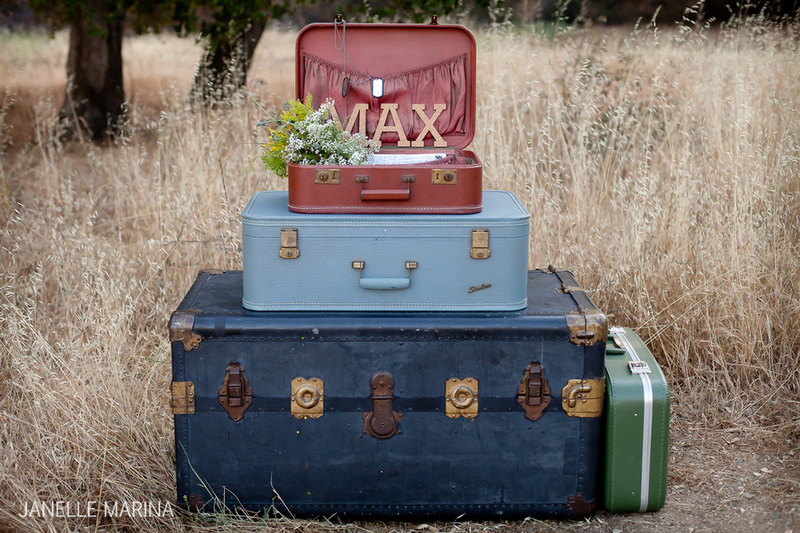 A few month back Janelle, came to me with the idea of hosting a styled shoot giveaway for one lucky couple. We worked with a wonderful team, Janelle Marina (Photography), Claudia Davatolhagh Lomelinau, (hair & makeup), and Victoria Ivy Flowers (florist). We had several entries, and some great contenders, but this story we just couldn't resist. The husband Manny wrote the entry telling us that his wife Stefanie really wanted to do a photoshoot to reveal the gender of their baby, and basically long story short it was a teary eyed love story from the start. 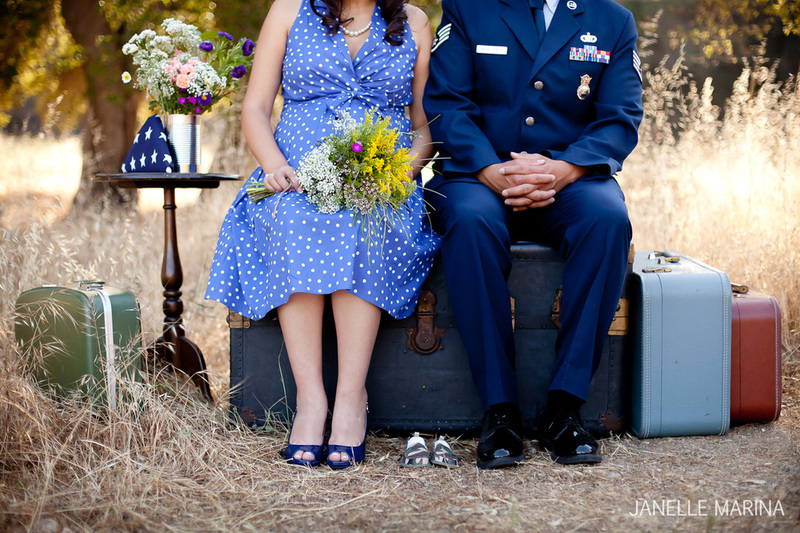 Manny is in the military and was away for many years, Stefanie not loosing hope pursued this dream of love, and now they are happily married and have a baby boy, Max on the way! This couple is the American Dream. 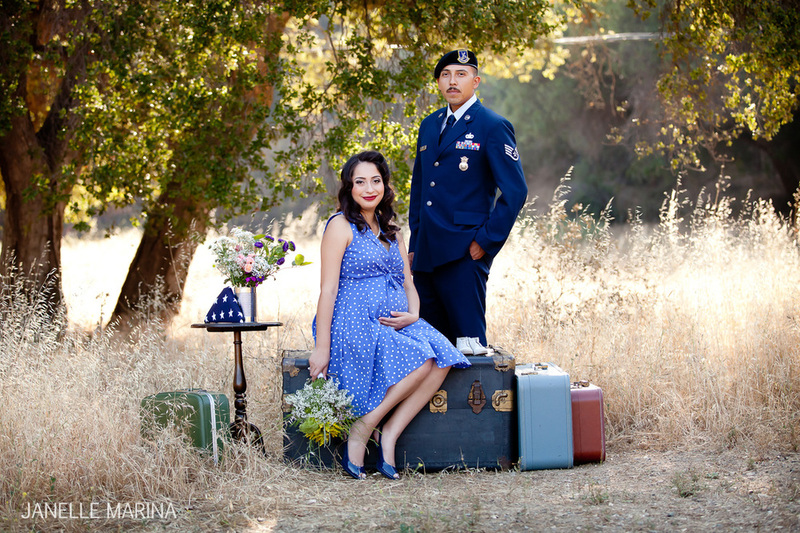 Manny we salute you and thank you for your services, and I am so honored to have styled this Memorial Day weekend photoshoot for you. Please enjoy!